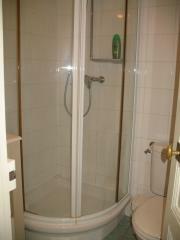 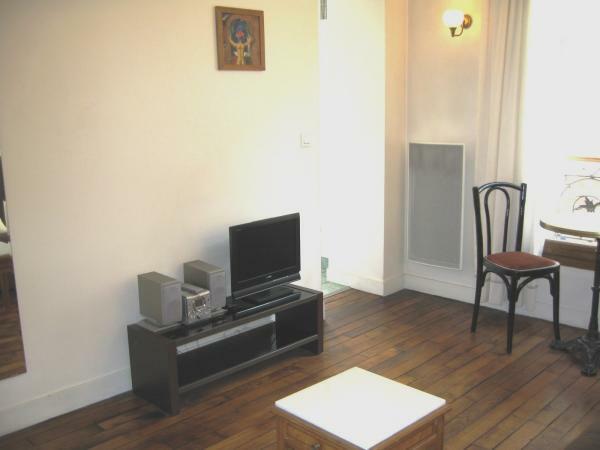 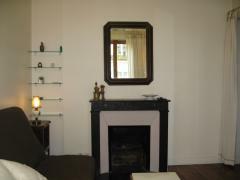 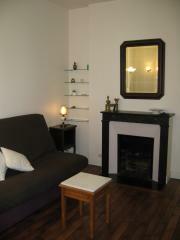 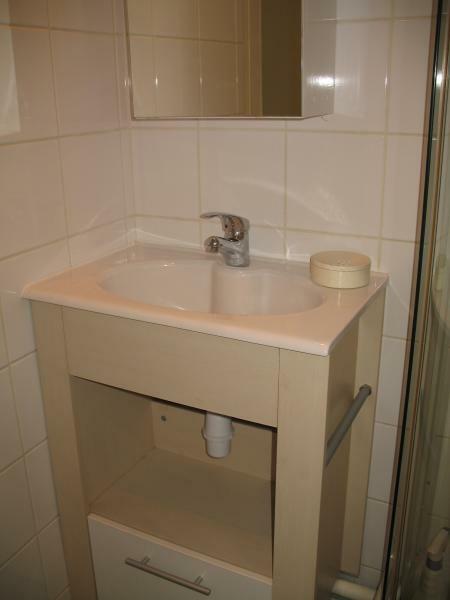 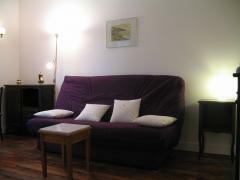 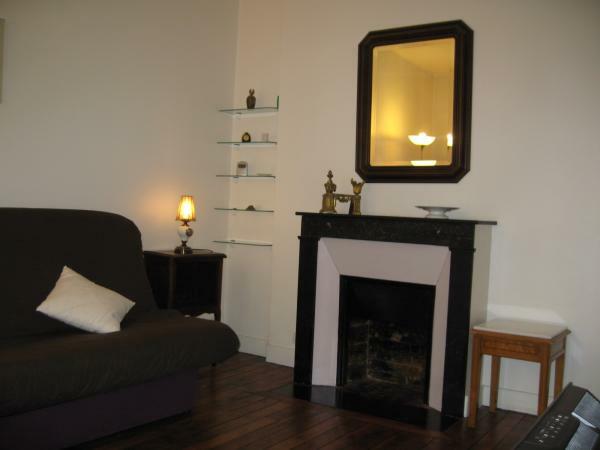 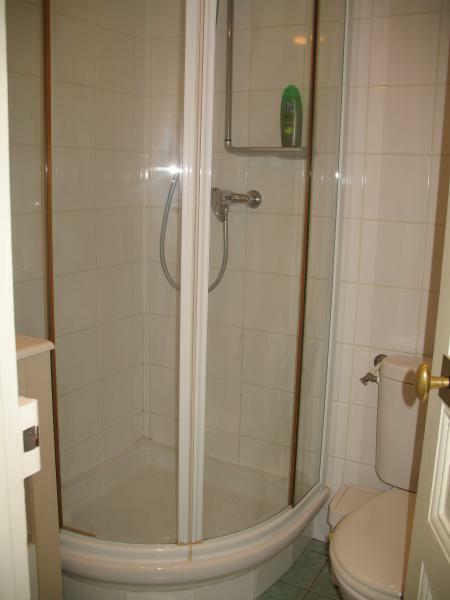 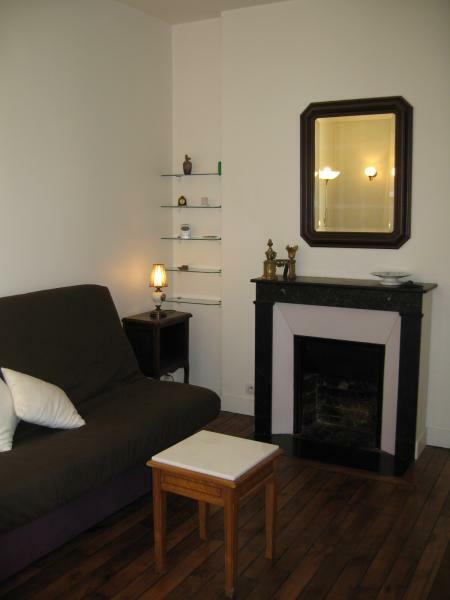 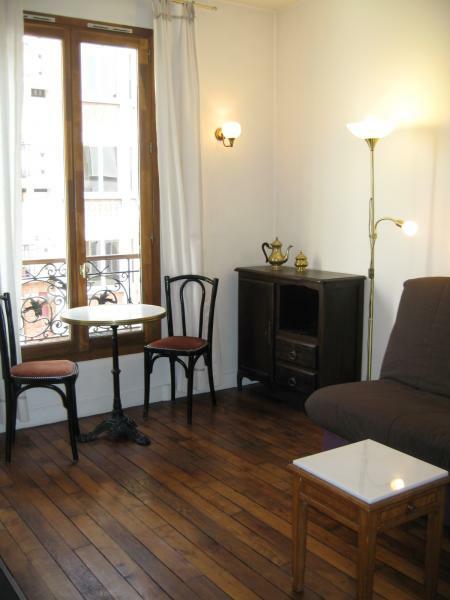 This studio apartment is in the Parisian style typcial of the 12th arrondissement. 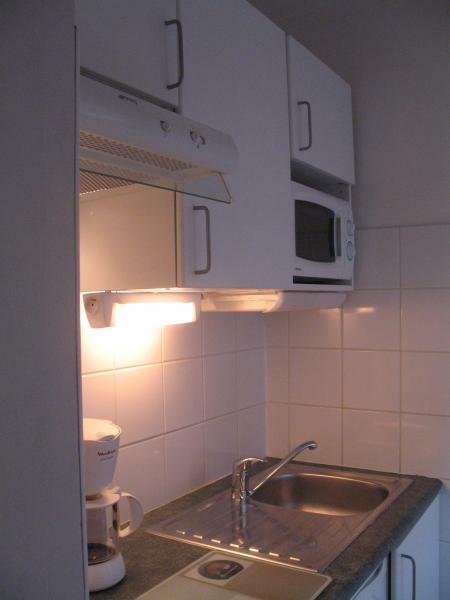 It's composed of an entryway with a hanging closet. 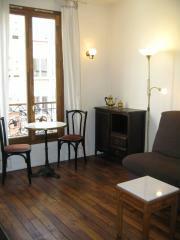 The living room has an "old fashioned" parquet floor with large windows. 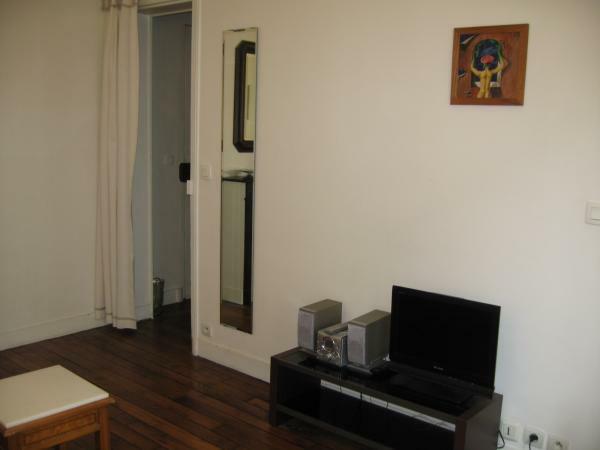 Situated right next to the Daumesnil metro station, you have access to the metro lines 6 and 8 which will take you to such places as the Eiffel Tower, the Opera and the Champs Elysées. 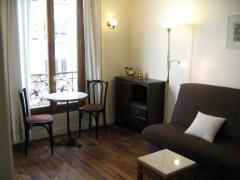 There are lots of shops, bakeries and markets in the neighbourhood.